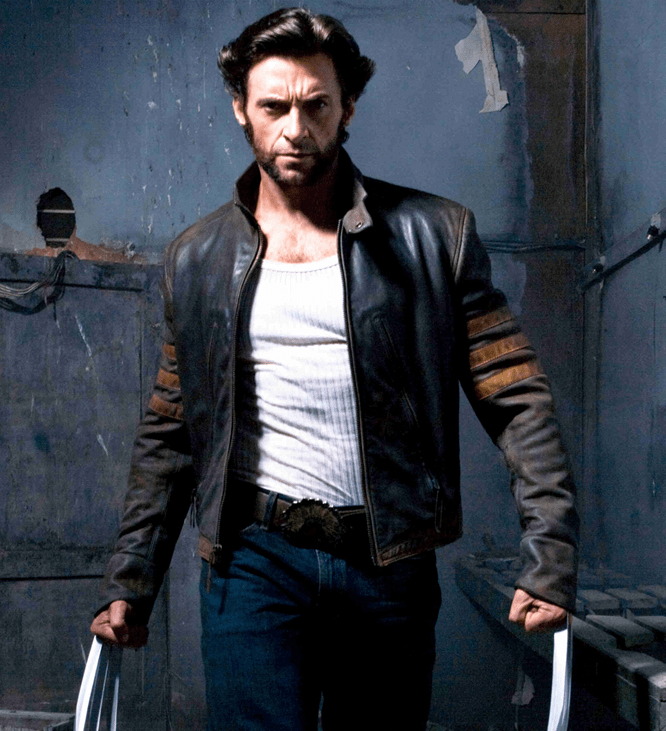 Wolverine of the X-Men series is one of the greatest individuals to ever walk our planet, fictional or real. He’s slapped-chopped his way through scores of bad guys, has the attitude and one-liners of a true badass, and the mutton chops of a 19th century aristocrat. He truly gives us all something to aspire to. For those of you woeful enough to not know, Wolverine is part of group of mutant superheroes who fight each other for contrived plot reasons. 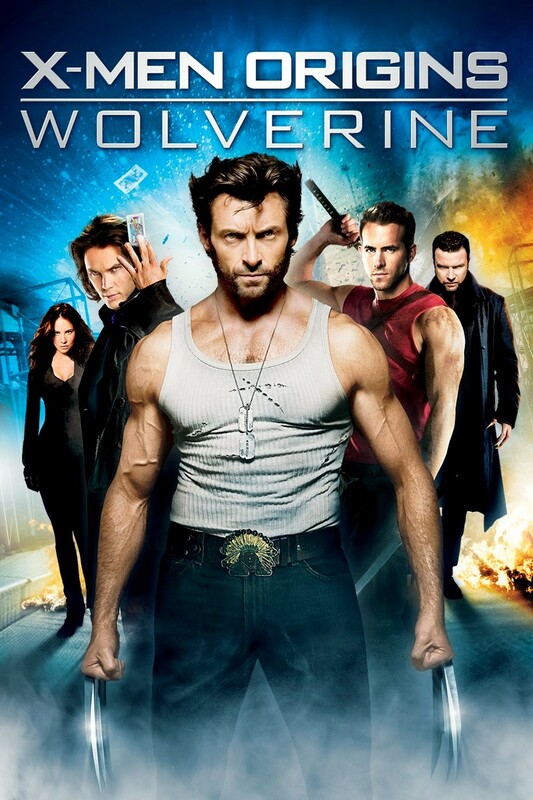 What makes Wolverine so awesome is that, in a group including a woman who controls the weather, a guy who controls metal, a literal shapeshifter, and a guy who can control the minds of everyone on Earth, all Wolverine has is enhanced healing powers and the ability to look cool in a tank top. He’s the most relatable X-Man, so much so that this morning I put three knives between my fingers and stabbed a pack of bacon just so I could call “Bub”. 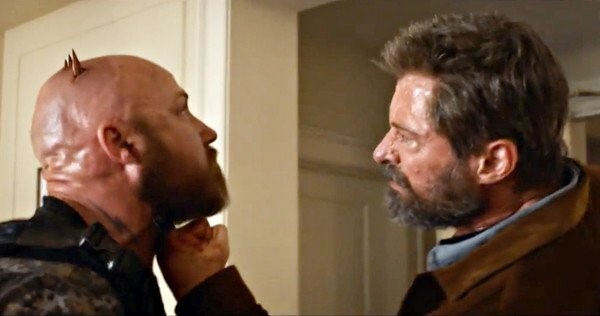 Given that Wolverine is one of the more “human-like” mutants in the X-Men series, let’s ask the question I’ve been asking since childhood: can I be Wolverine? Let’s review the possibility of a person, presumably me, becoming a real-life Wolverine. One thing the X-Men series gets right is the idea of genetic mutation. Mutation is a real thing, and is actually the core driver of evolution. In essence, random genetic mutations happen all the time, and if an advantageous mutation occurs and benefits the holder, that holder is more likely to reproduce and pass that mutation on, with the chance that the mutation becomes prevalent in a species over many, many generations. The thing X-Men gets wrong is that their mutants are the result of the “mutant gene”. As in one gene. For reference, your eye color is based on a combination of 16 different genes, which only makes like four kinds of eye color. 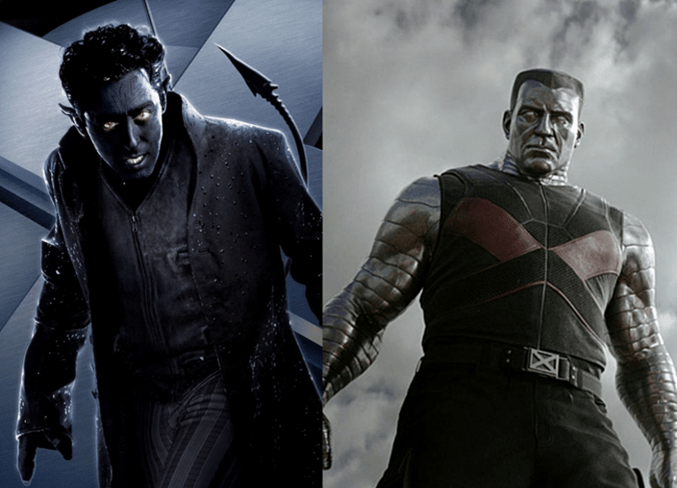 In the X-Men universe, one gene gives a plethora of different superpowers, from teleportation for Nightcrawler to literally being composed of steel for Colossus. In X-Men, Wolverine stabs himself through the chest to escape the clutches of the Statue of Liberty. 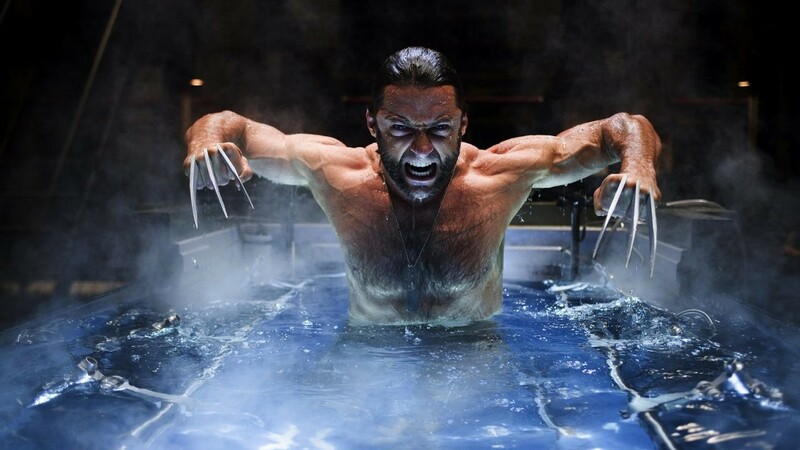 In The Wolverine, he survives having his skin burned off by a nuclear bomb. 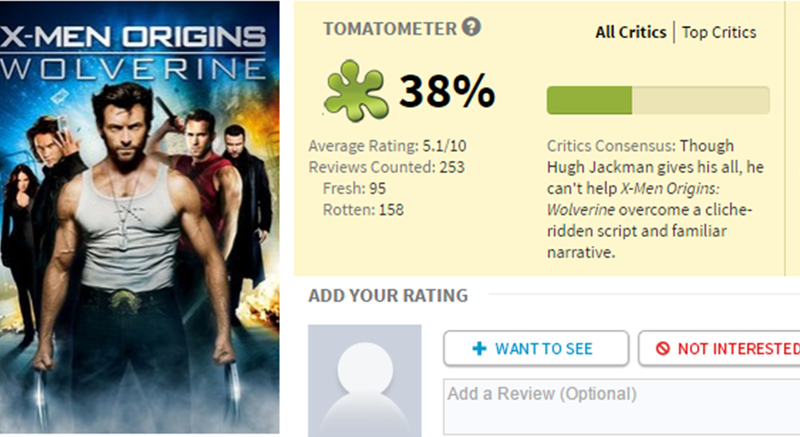 In X-Men Origins: Wolverine, he survives the most apocalyptically terrible movie Hollywood has ever made. Could a human being really develop the ability to heal after such carnage? The short answer is no, obviously that’s idiotic. But scientists have discovered the Lin28a gene, which allows animals to regenerate damaged tissue and even lost limbs, at least in a very early part of life. These scientists are now working to expand the effectiveness of the Lin28a gene later into life, which could allow older animals to heal at an accelerated rate, too. Despite this, nothing in science allows a human to instantly heal from having their chest ripped open by Sabretooth. So we’re still a ways off from being able to take an atomic bomb. 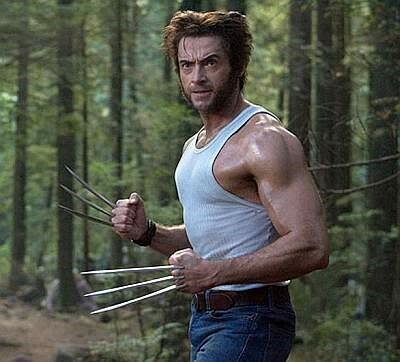 Wolverine’s most iconic trait is the metal claws that shoot out of the back of his hands before he slashes up a baseball team’s worth of nameless bad guys, most of whom die wondering why they chose a line of work that required them to fight invincible men with metal claws. If for some unacceptable reason you don’t have every storyline in Wolverine’s history committed to memory, the metal claws came from a government operation to graft adamantium, a super-strong metal, to his skeleton so that he could be a weaponized hitman, for some reason. No way that could backfire, they figured. 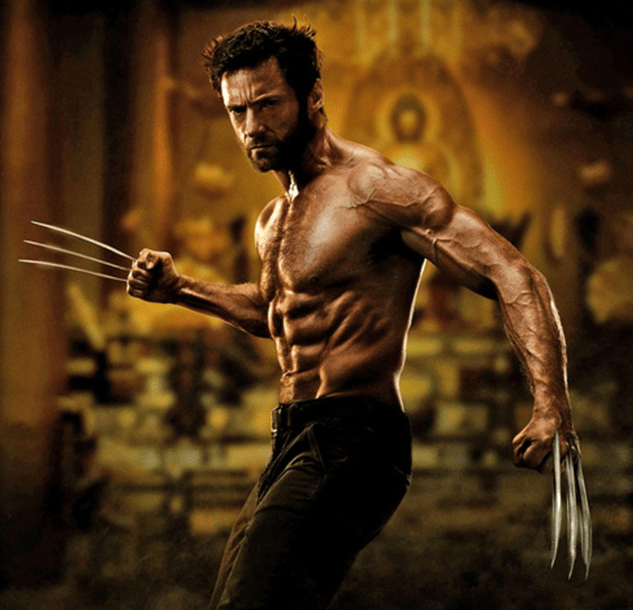 Could you really graft adamantium to a skeleton though? Well, first of all, Stan Lee lied to us, adamantium isn’t even a real metal. But surgeons do use certain metals like titanium and chromium-cobalt alloys for small bone replacements and plates. The problem with grafting metal to your whole skeleton, though, is that without advanced healing power, it would wear away the softer bone and cartilage surrounding it. Which is why no organism has evolved metal biomaterials. Also, shooting metal out from between your knuckles would be hella painful. 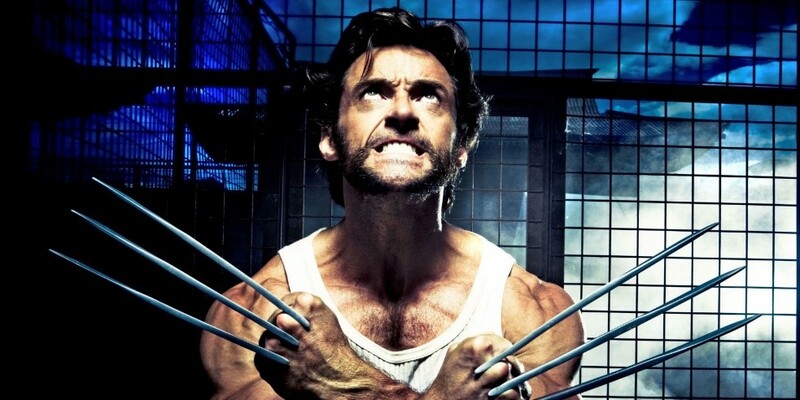 Between the gross inaccuracy on how mutation works, the inability to have real healing powers, and not being able to have a metal skeleton, it seems that my chances of being Wolverine are even more non-existent than adamantium. I might as well be trying to sing like Hugh Jackman in Les Miserables. Once again, reality delivers a crushing blow to my hopes and dreams. Much like X-Men Origins: Wolverine. Dan has turned his efforts towards going bald to be more like Professor X. Email him at info [at] scienceeverywhere.ca to see a topic covered here.